It’s Leo for Best Actor for “The Revenant.” Brie Larson for Best Actress of “Room.” And my fave Alicia Vikander is going to triumph in Supporting for my beloved “The Danish Girl.” Sorry, Kate Winslet. Everytime you go up against the lovely Alicia for “The Danish Girl” you lose. But you already have an Oscar. For “The Reader.” And I think it’s going to be “Spotlight.” for Best Picture. I’m going up against “The Revenant” because of the preferential ballot. “The Revenant” is going to win Best Director for Alejandro Gonzalez Inarritu and Best Cinematography for “Chivo” Lubezki and as I said, Leonardo will finally win an Oscar (he’s never won, although this is his fifth nomination). This VERY divisive, violent LONNNNNG film WILL get a lot of Oscars. But it’s not going to be so impressive watching it on a DVD, which how much of the Academy voters will be seeing it for the first time. Whereas “Spotlight” will gain. 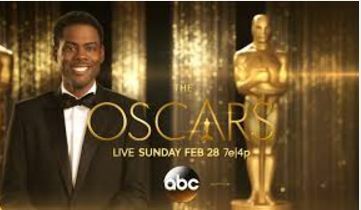 Best Animated Film will be “Inside Out.” Best Foreign Film will be “The Son of Saul.” “Spotlight” will win one Oscar for sure for Best Original Screenplay and “The Big Short” will win for Best Adapted Screenplay. Should something happen early in the night, like Mark Ruffalo winning Best Supporting Actor for “Spotlight.” I’d just love that. And it would tell us that “Spotlight” may indeed win best Best Picture, too. And now, here come the BAFTAS! What will they tell us? 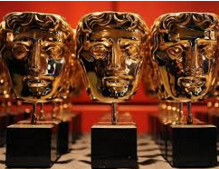 And now, this Sunday night in London, here comes what I feel is the most predictive awards show of all the BAFTAs. The British Oscars. 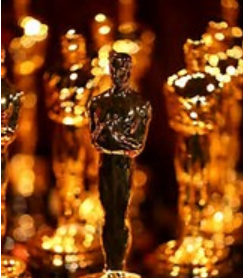 And what do they have to do with OUR own Oscars, coming up on Feb.28? Well, I think they are the most influential accolade of all. Especially in the Acting Races. 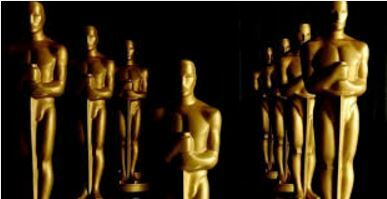 Where, if there’s a five way, undecided sort-of year, which this isn’t really, in the Acting Awards, they can tip the scales in one actor’s or actress’s favor. 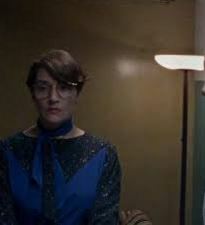 As they did famously in the year that Tilda Swinton won for “Michael Clayton”, surprising many, but not me. 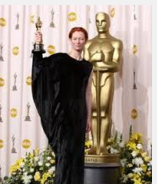 Tilda won the BAFTA then she went right on to win her first Oscar. Interesting piece of Oscar trivia, Tilda, who could just not bear to have all these awards around her house, gave her British Oscar, her BAFTA to her British agent and her American Oscar to her American agent Brian Swardstrom. I bet they were glad to get them. NOTHING like that ever happens to actors’ agents, No wonder Tilda has never stopped working since! 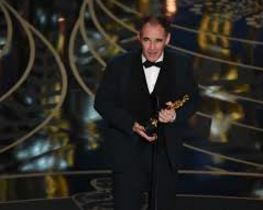 You win the Oscar and you never stop working, so the story goes…True or not, it’s a nice thing to look forward to. For a moment. That year marked another BAFTA/Oscar milestone when the unknown French actress Marion Cotillard who was playing Edith Piaf to beat the band in “La Vie En Rose” went on to trounce Brit Julie Christie for Best Actress. Mlle. Marion was acting in her own language, you see, and it was considered IMPOSSIBLE for a foreign actress to win. But I knew she would, her perfomance as Edith Piaf at all different ages was so incredible. And this year? Well it seems almost all the Acting categories are locked. But wait a tic! There could be surprises. Leonardo Di Caprio in “The Revenant” has been winning EVERYTHING in sight this year and could win the Oscar. But will he win the BAFTA for Best Actor? 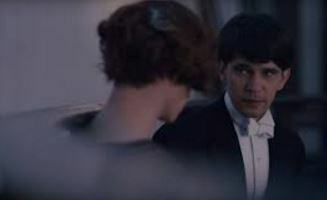 Don’t be surprised, Leo, if BAFTA does what it usually does and award a deserving, beloved Brit, Eddie Redmayne in “The Danish Girl.” And also watch out Brie Larson! She, who likewise is winning everything imaginable for “Room”.At BAFTA, she’s up against the It Girl of the Hour, Alicia Vikander for “The Danish Girl” who is up for Best Actress. 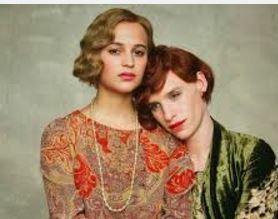 Whereas at the Oscars, Alicia’s up for Best Supporting Actress for “The Danish Girl.” Her role as Gerde Vegener, who is a Danish painter married to a man who is going through the first known transgender transition is indelible, powerful. Alicia could win the Best Actress BAFTA as “The Danish Girl” is a British Film and also Alicia, though Swedish, speaks English with a British accent. OR it could be Saoirse Ronan, who is Irish as Irish can be in “Brooklyn” an Irish film. And Brie Larson’s “Room” isn’t as popular over there as it has been here. It only has only other nomination Best Adapted Screenplay. And the astonishing Alicia Vikander is having such a big year, that she’s nominated also in BAFTA in Supporting Actress for “Ex Machina.” Yes, Alicia winning either of these awards, would almost certainly assure her an Oscar win over Rooney Mara, the girl who wasn’t there, in “Carol”, her nearest competitor for Supporting Actress at the Oscars. Rooney is running as a Supporting Actress at BAFTA, as she is at the Oscars, but this time, she’s up against Alicia as the sexiest robot of all time in “Ex Machina.” Could Rooney win here and split the Vikander vote? 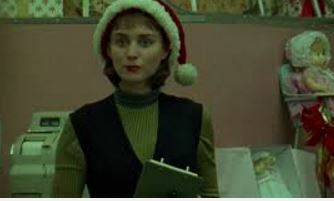 “Carol” got a slew of nominations here, including Best Picture, although it didn’t in the US. Alicia could win in both categories. That’s right! She could win TWO BAFTAs! OR of course, she could lose twice, too. 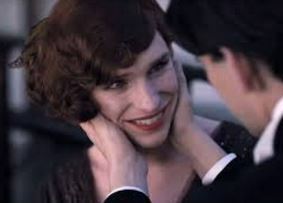 As far as Best Supporting Actor at BAFTA, it will most likely go to one of the nominated Brits. Idris Elba, yeah, him again, for “Beasts of No Nation,” I think he has this over fellow Brit and UK stage legend Mark Rylance for “Bridge of Spies.” He hasn’t been campaigning and has even skipped the BFCC and the SAG. Christian Bale is British, too, although he hardly ever mentions it. And he’s nominated for “The Big Short.” Watch this early-announced award. Who it goes to will tell us pretty clearly what will win Best Picture. ,And finally there’s the Best Picture race itself which pits people think “Spotlight” v. “The Revenant” v. “The Big Short”. And many, including myself, think that whatever film wins Best Film here could also go on to win the Oscar, too. Although wait another tic! Last year, the Brits picked “Boyhood” and Richard Linklater, and not “Birdman” and Alexander Gonzalez Inarittu who won the Oscars.